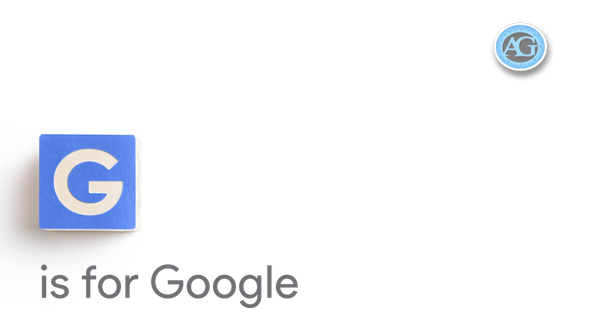 Google is now owned by Alphabet! Wait, it has not been bought by Alphabet. Google has decided to spate all the subsidiaries of the Google and make them separate companies. This step is taken to enable them to have the clear and accountable view of each business and also all these subsidiaries will be under one umbrella named Alphabet, including Google. Today in this article we will be focusing on the five points that you should know about the Alphabet. With Alphabet, business of Google has been restructured. Now Google is the subsidiary business of Alphabet. Alphabet is the parent company who will take care of all those businesses which were the part of Google earlier, along with Google itself. As a consumer you don’t have to worry much about it as the new Google will continue to support all its Technology related products including Search, Android, YouTube, Maps, etc. We will not hear much from Alphabet on its own. It’s a holding company, with group of companies under it offering consumer products. Alphabet will not have any consumer products on its own. All the Subsidiaries will have its own CEO including Google. Most important point to note is that Alphabet doesn’t own any right to Alphabet.com, they are at abc.xyz. Mr. Page and Mr.Sergey are giving up their reins at Google and will take over Alphabet. Mr. Page and Mr. Brin will be the CEO and President of Alphabet respectively. While Google will have the new CEO (Mr. Sundar Pichai) who will report to Mr. Page. Shares of Google will be taken by Alphabet and will be available in the market as the previous name only. This move has the positive impact on the investor as the IPO of the company has gone up by 6%. As 90% of Google’s sales came from advertising, Mr. Page former CEO of Google (Now CEO Alphabet) was criticized for not devoting more time to search. Now with devoted CEO hope the complaint will be sorted out.